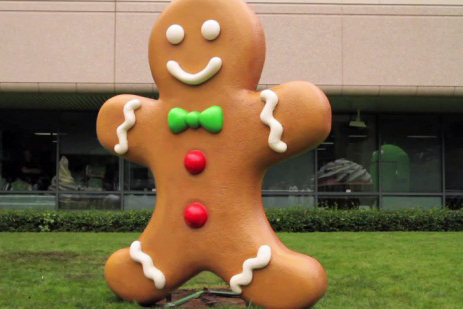 Yesterday we reported that the LG Optimus One and the Optimus handsets would not receive the Gingerbread update. Now there comes an update on this. According unwired view, they had received an email stating that this is not at all true. The report stated yesterday that the Optimus must have a minimum of 1 GHz processor for the Gingerbread update as to where the Optimus line only had 600MHz. (CDD) or the public branch open source code. Once the CDD and the source code is public, LG will evaluate the upgradability of the Optimus Series. We apologize for any confusion or misunderstanding. We will alert you as soon as more information on this topic is available. It's not a definite yes or no, but LG does seem to give us a glimmer of hope that the Optimus line may still receive the Gingerbread update .